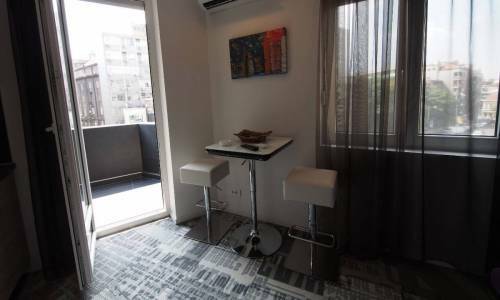 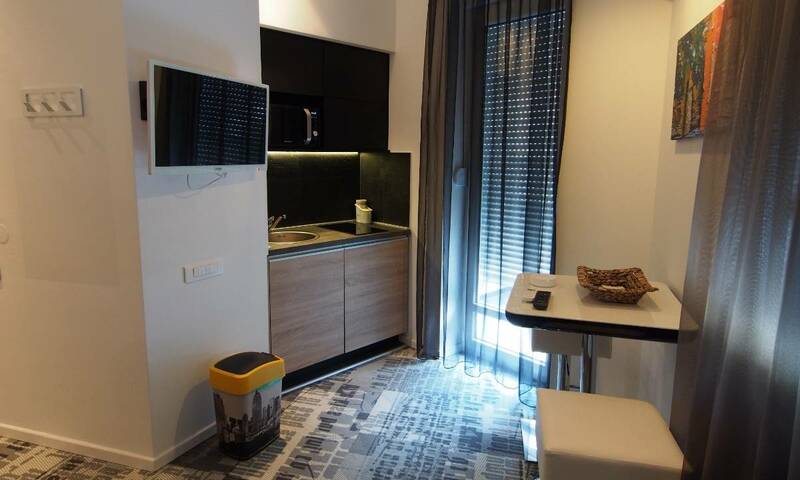 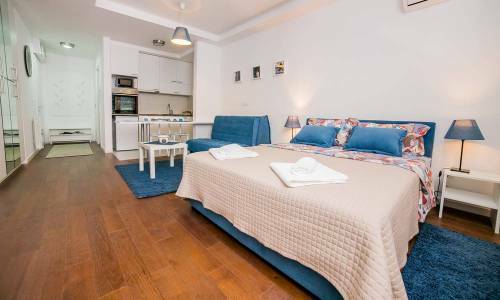 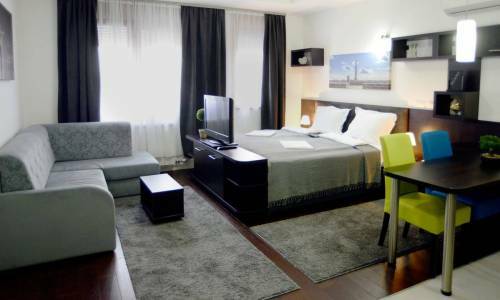 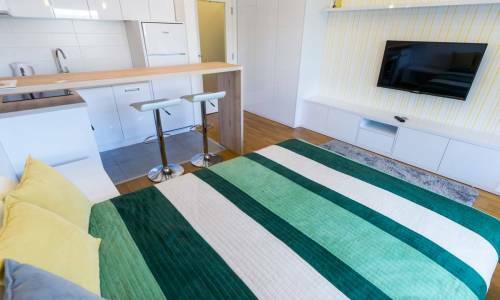 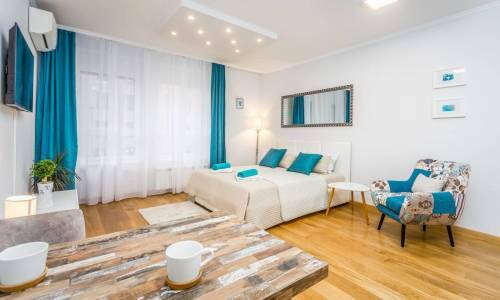 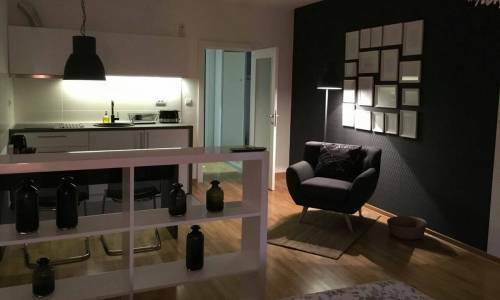 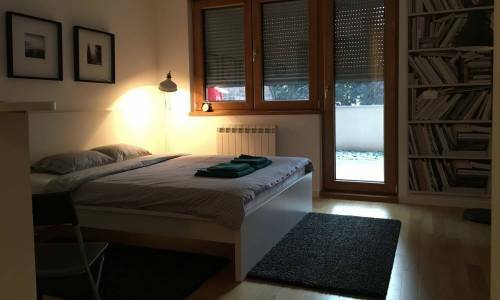 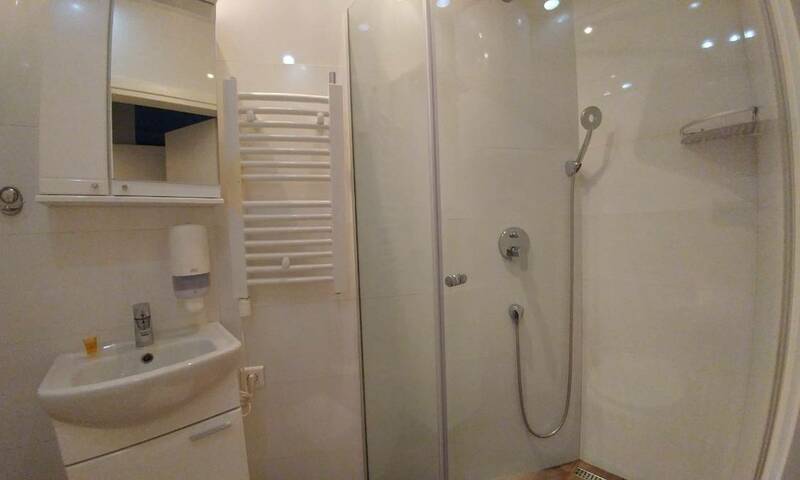 Apartment A 302 is a great studio for two located at the corner of Decanska and Nusiceva street. 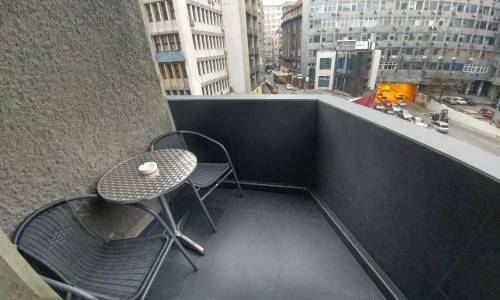 This is indeed one of the best locations in the city as the Belgrade Youth Centre is at hand, as well as the Dom Sindikata hall, Nikole Pasica Square and the Parliament Building. 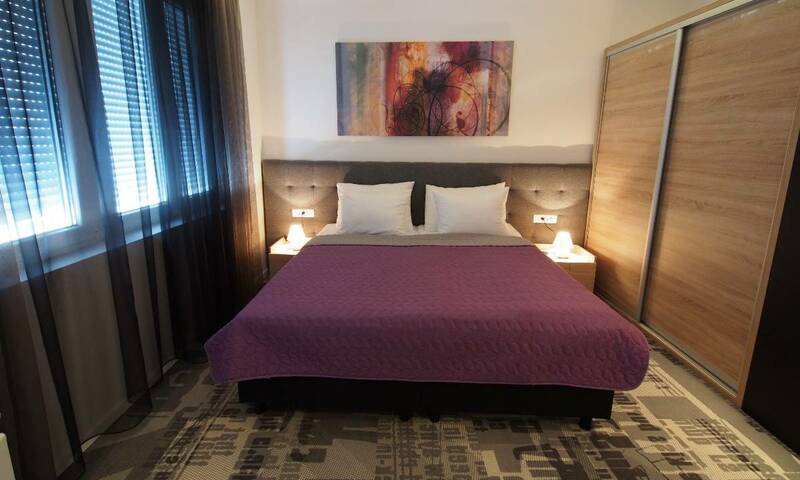 Very near you can find the favourite Skadarlija street, Knez Mihailova and the Republic Square. You’ll be able to visit all the central landmarks without even taking a bus or taxi. 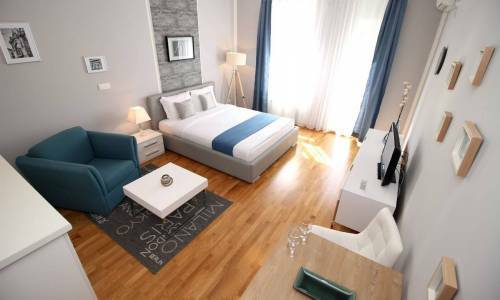 In terms of its structure, A 302 offers the size of 27m2 and has all you need for a comfortable stay for two guests. 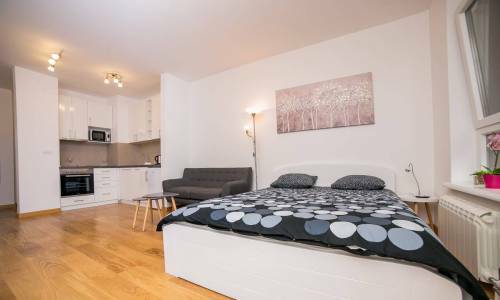 The area is dominated by a large double bed with an LCD TV set across. 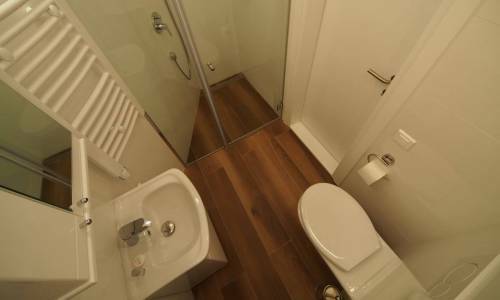 The main room has an access to the terrace and there’s a fully equipped kitchen and appropriate bathroom. 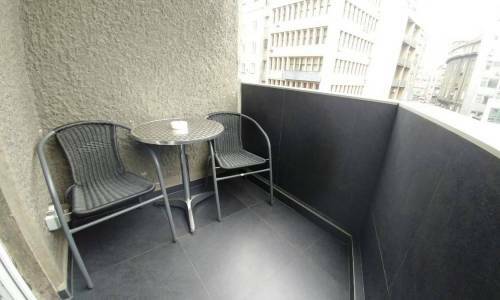 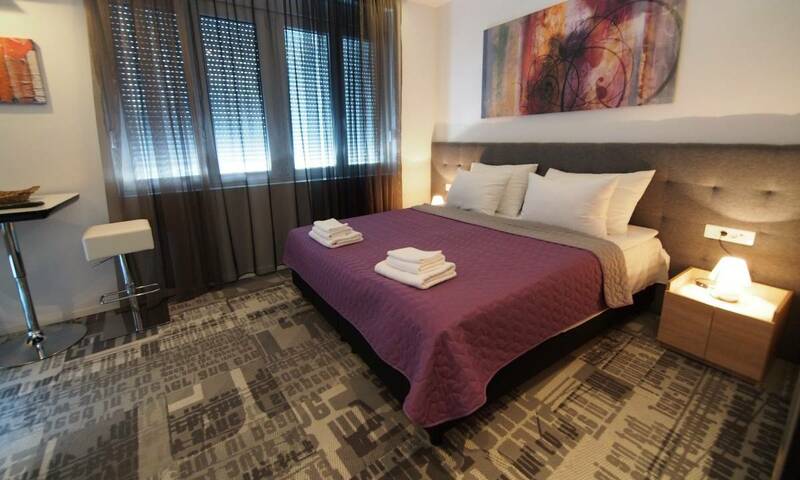 If you’re looking for accommodation right in the heart of the city, A 302 is the perfect choice.